hands on project management experience. ​the community who live in the built environment we create. Our philosophy is to complete all projects on time, within budget constraints whilst providing exceptional customer service, maintaining excellent records of OH&S, quality assurance, and maintaining strong industrial relations. Driven by these ideals has positioned us as a provider of high quality projects across diverse disciplines. To be acknowledged by our customers as a leading and reputable Commercial Construction Company based on customer service, value for money and quality. To consistently deliver projects of excellent standard with a focus on strong customer relationships, quality and cost delivering desired project outcomes. Craig joined S.J. Weir in 2004 following extensive experience within the building industry and property markets and was appointed a Director in 2009. With grass roots experience developed with trade carpentry qualifications, Craig has evolved into a highly experienced hands on Director and Project Manager, holding a Commercial Building Registration. His commitment to meet and exceed client’s expectations is recognized throughout the industry. The traditional values of quality and fairness have been passed onto him through his predecessors. 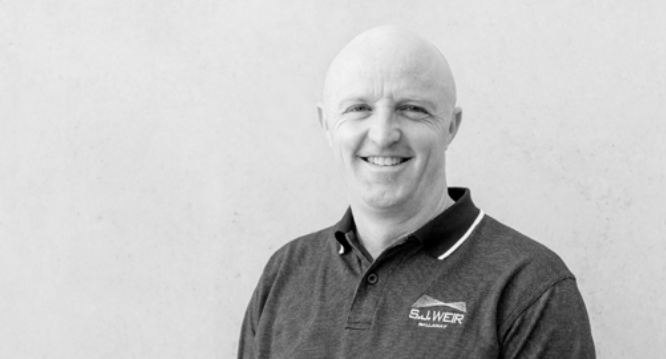 Combining a Business Management degree and OH&S Certificate with over 25 years of experience within the Construction Industry, Craig’s knowledge at all levels of the industry is exceptional. He has earned a reputation for delivering projects on time and within budget. Craig’s strong business partnerships with key staff contributes to S.J. Weir’s growing client base. Brad was instrumental in the development of our practical and compliant OHS Risk management, Safety and Environmental systems. new Cardiac Catheterisation Laboratory. Brad has thorough knowledge of quality subcontractors who S.J. Weir trusts to carry out every project with professionalism and integrity. 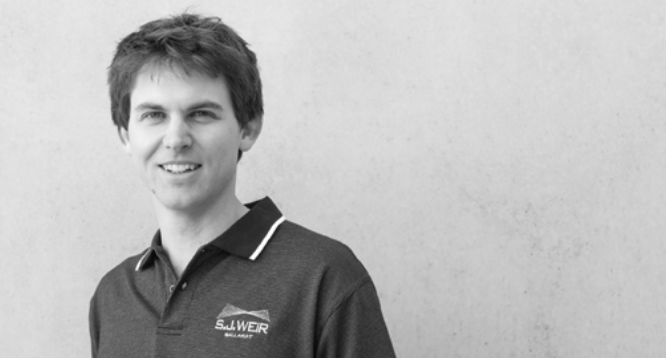 Brad is recognised for his excellent client relationships, his approach is building authentic rapport with the client, architect and subcontractors to deliver quality project outcomes. 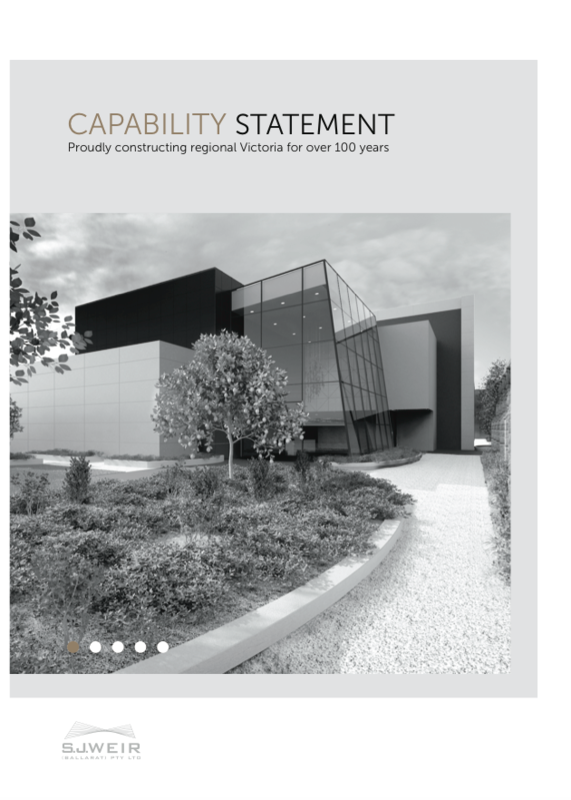 Download our Capability Statement by clicking here.